Flinders Island is situated in Bass Strait between Tasmania and the Australian mainland. Home to a community of around 850 people, it is becoming a popular tourist destination – a perfect getaway from the stresses of modern life. The Vineyard adds another dimension to the island experience. Yet another quality product from Flinders Island, it is assisting to create the island reputation for excellence. Every sip of our wine contains the passion of those who willingly turn up over and over to be part of the experience. Our vineyard is located at Badger Corner on the southern end of Flinders Island. 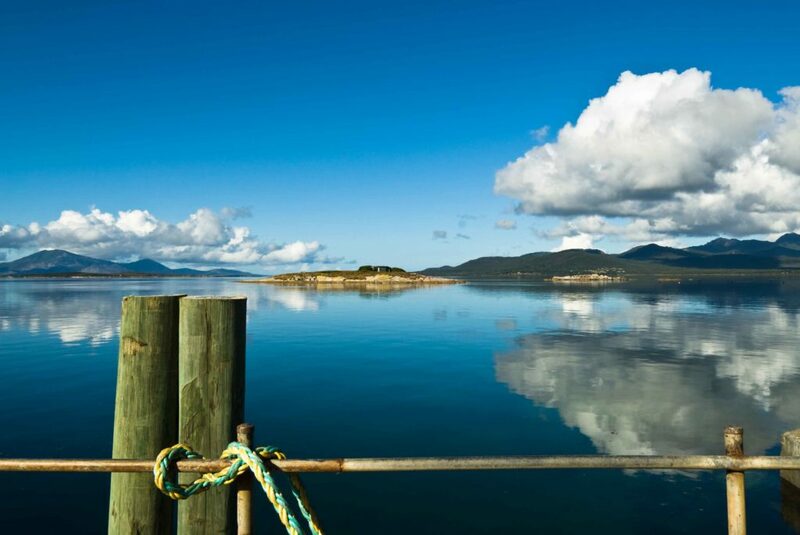 With views over Franklin Sound to the south and the Strzelecki Range providing a backdrop, it is located in one of most beautiful parts of the island. The climate on Flinders Island is milder during winter as the maritime influence prevents frosts. 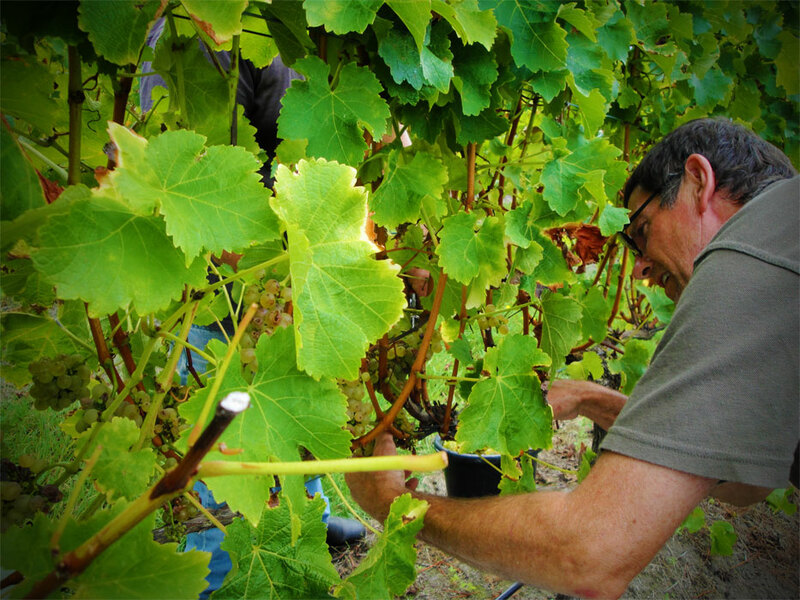 Summers are warm with plenty of sunshine needed to ripen the grapes. Flinders Island is also becoming well known for quality produce, and wallaby and lamb are on the menu in top restaurants around the country. Just as well known is the crayfish and abalone industry which produces incomparable world class products. Our visitors also experience this ‘down to earth’ connection as they explore the magnificent beaches or climb mountains, bushwalk, go topaz fossicking, gemstone hunting, birdwatching, wildflower photographing, kayaking, fishing, bike riding or simply drive around viewing the wonderful scenery. All islanders recognise the uniqueness of our existence and the importance of retaining the charms of the island.